JUSTIN BIEBER wears BILLY while out in Los Angeles on Monday, September 25, 2017. 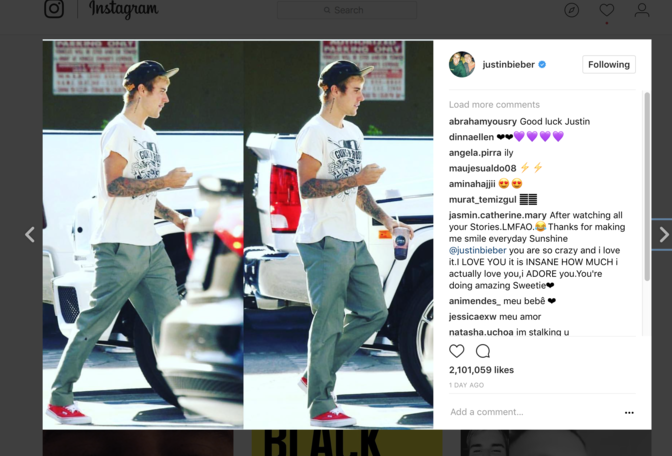 Bieber wears a pair of BILLY vintage 1950's work pants. The BILLY vintage 1950's work pant features a tapered leg and has been hand-distressed by BILLY designer Holly Jovenall. 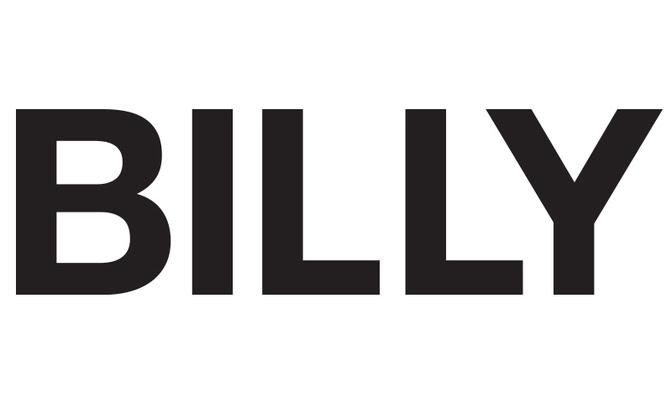 2017 marks the departure of BILLY from the private client, vintage based program launched in the Fall of 2015. For the past two years, BILLY has catered to artists, stylists, and publications. The exclusive service has grown into a full line for the Fall of 2017 forward, releasing small capsule collections between seasons.